Nuna is a collection of smart baby gear inspired by Dutch designers including strollers, car seats and more. 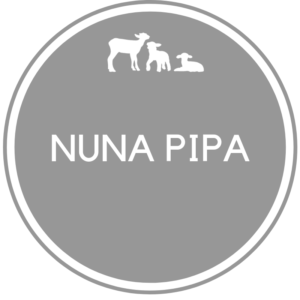 Nuna’s baby products are designed around your life, whether you’re busy at home or are out on the go. At West Coast Kids, you’ll find a top selection of Nuna strollers in Canada, in addition to Nuna car seats and other baby accessories you need to raise your family. Nuna strollers are lightweight and durable, so you don’t have to struggle with bulky, heavy equipment when you’re heading out the door. Plus, Nuna car seats are designed to be just as convenient, with an easy-to-install process for quick loading and unloading. Whatever you’re looking for—strollers, car seats, swings, or accessories—Nuna offers simple, practical, and stylish products that grow with your child (and any others who might come along). Explore our selection of Nuna strollers, car seats, and products in Canada—on sale and at great prices.